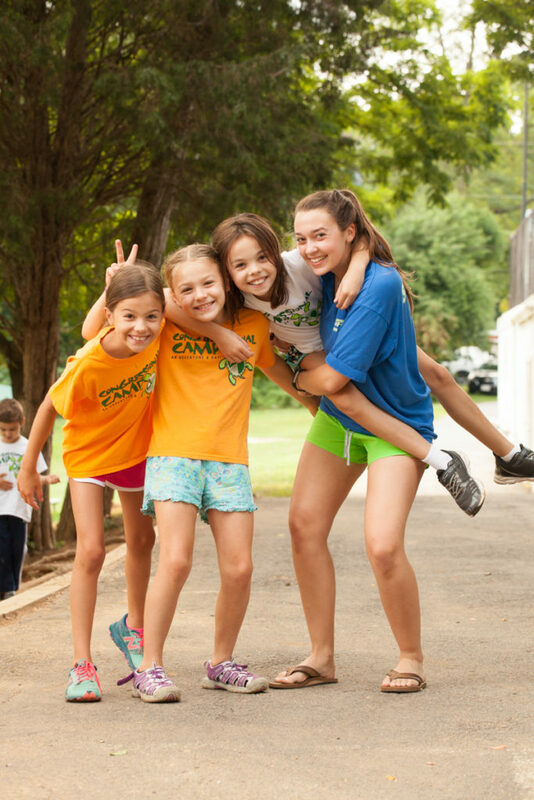 We understand that a meaningful camp experience starts with quality staff. All of our staff members, many of whom have been campers, and some of whom are Congressional Schools’ faculty or staff, are carefully screened through a process of interviews, reference verifications and background checks. In addition to pre-camp orientation, staff members are required to attend training workshops and meetings throughout the summer. The Great Adventures division and travel camp groups are led by college-aged or older staff members. In all other programs, the groups are led by college-aged or older staff members who are assisted by Junior and Co-Counselors who are rising sophomores through graduates of high school. All program areas are managed by one or more trained specialists who provide a progression of skills during the camping season. 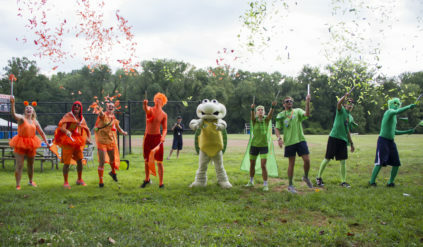 All of the Congressional Camp senior staff members, including travel camp, specialty camp and athletic camp instructors, are experienced and well trained. A registered nurse is available during the regular camp hours. The nurse oversees any medication required by campers and contacts parents if a child becomes ill during the camp day.